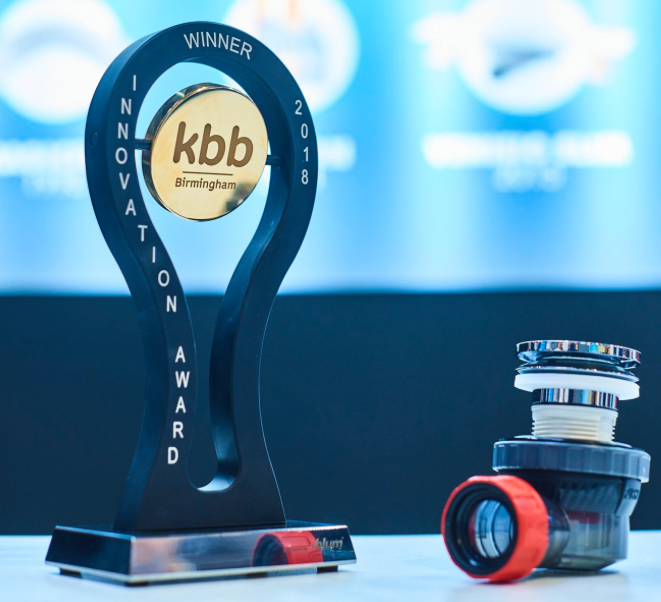 Wirquin Ltd have won yet another KBB innovation award, this year for their Nano 6.7 basin waste and trap product. 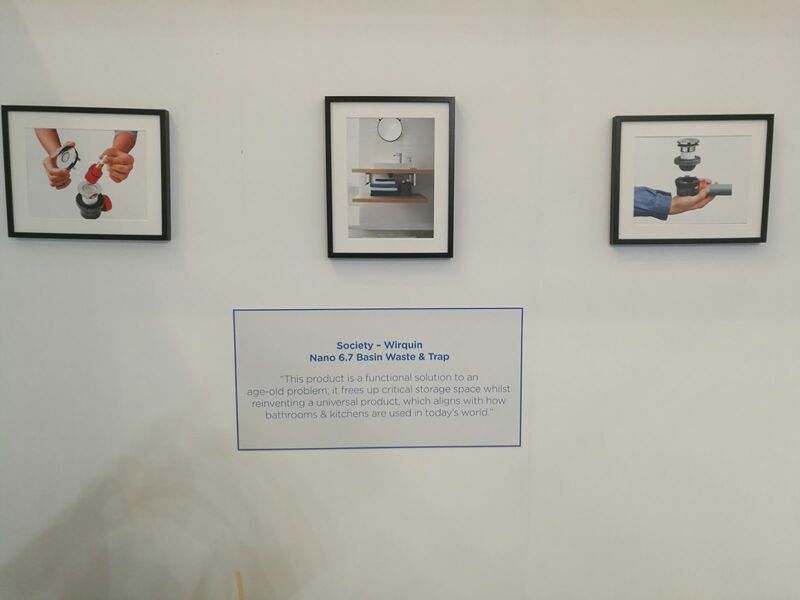 This will be the 3rd year in a row of winning an innovation award at the prestigious Kitchen, Bedrooms and Bathrooms Event held at the NEC in Birmingham. "This product is a functional solution to an age-old problem; it fress up critical storage space whilst reinventing a universal product, which aligns with how bathrooms & kitchens are used in todays world"